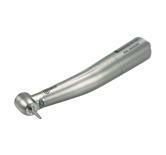 With the most extensive carbide line in the dental industry, Brasseler USA Operative Carbides are available in a wide variety of shapes, blade configurations and shanks. Manufactured with the highest quality raw materials and workmanship, Brasseler USA carbides ensure optimum performance, consistency and satisfaction guaranteed. 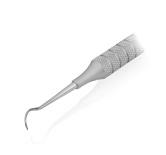 Brasseler USA’s offering consists of: New Peter Brasseler C-Series and Genuine Classic Operative Carbides for operative procedures, SabreCut Aggressive Cutting Carbides and Peter Brasseler Series Metal Cutters for restoration removal and Peter Brasseler Super-Sharp Series for endodontic and surgical application.